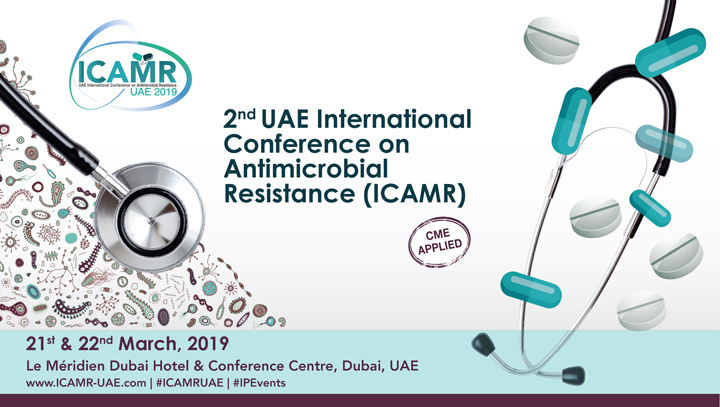 The Award takes into consideration all those who are contributing towards alleviating the suffering of patients and improving societal health standards through a diverse array of award categories aimed at the global, regional, and local levels. The initial focus was on two major categories of awards; The International and National Awards, with subcategories in each of them. In 2002, a new category was introduced, The Arab World Award, followed by another addition in the UAE Category - An Award for the Best Outstanding Clinical Department in the Public Sector. The latest addition to this list is the novel Award for Honoring Distinguished Personalities in the Arab World. Through the ages, scientific analysis and researches are forming the prime keystone towards development of the sciences and biological vital discoveries in order to reach inventions. During hundreds of years, the diseases scientific studies led to reach enormous advanced techniques contributed in the diagnosis, treatment and research field. And the continuous development process put the roots for basic essential and beneficial scientific research. So the International Awards are considered of the most prestigious worldwide medical awards caring for honoring the scientists and researchers morally and financially for all their efforts done for developing the medical services all over the world. The Grand Hamdan International Award is unique in that it not only awards quality but also dedication to the alleviation of the sufferings of humanity through research and exemplary service. The major deciding factor will be a research breakthrough in the subject selected for the award, having the potential to have a major impact on healthcare delivery. These could be through the invention of novel surgical equipment or technique, the discovery of a new mode of therapy or new drugs that lead to a decrease in mortality and /or morbidity related to a particular surgical procedure or disease. Universities, research centers, science institutions and individual physicians and scientists can nominate for this award. One or more individuals who worked together to produce the nominated work can apply for the Award. Care about promoting the health care level in the Arab world and encouraging distinguished educational and service foundations and outstanding scientists in order to develop their skills and enhance the service standards, this award was allocated to enable them to conform with international standards and compete effectively with other international institutions and organizations. This award is for a prominent institution in Arab countries. The objective is to provide an incentive for the development of excellence in research and education in Arab countries to enable them to conform with international standards and compete effectively with other international institutions. The prize amount is AED Nine hundred thousand (AED 900,000) to be awarded equally to two institutions from the Arab World. This award is for two distinguished personalities who have dedicated their life to the medical development in the Arab region. The objective of this award is to recognize the work that influenced for the medical development of excellence in the Arab region and the Arab community. The winners are selected through the recommendations from the Health Ministries of the countries from the Arab World and based on the individual’s scientific and academic achievements which reflected on his/her personal contributions and dedications for the medical development in the Arab World. The Board of Trustees reserves the right to review the nominees’ status on the above areas to take a final decision. The health ministry of each country from the Arab World will be communicated and assigned to send their nominees. The prize amount is AED One hundred thousand (AED 100,000) to be awarded equally to two personalities from the Arab World. Based on the instructions of His Highness Sheikh Hamdan Bin Rashid Al Maktoum, Patron of the Award, to support and encourage all working parties in the medical field in the United Arab Emirates, whether institutions or individuals aiming at promoting the provided medical services, the Award was keen to allocate awards to honor all the medical system categories in UAE including distinguished medical personalities and institutions as well as the important medical researches. 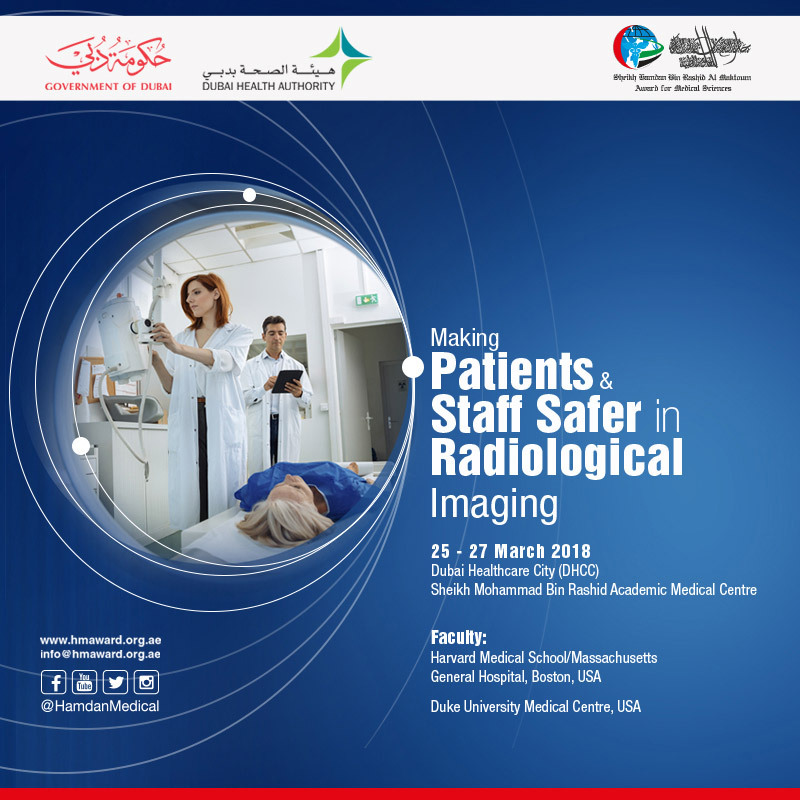 This Award is for an outstanding clinical department in the public sector, which has provided exemplary medical services/care to the people of the United Arab Emirates. The prize amount is AED Seven hundred thousand (AED 700,000) to be awarded equally to two departments. This award is given to five individuals for their lifetime contributions to the field of medicine and health and for their continuous and earnest efforts towards the development of the medical sector in UAE. The winners are selected through recommendations & nomination by the Ministry of Health and Health Authorities of all emirates based on the individual’s scientific and academic achievements which reflected on his/her personal contributions and dedications for the medical development in the Emirate/ Country. The Board of Trustees reserves the right to review the nominees’ status on the above areas to take a final decision. The Ministry of Health and the Health Authorities of the Emirates will be communicated and assigned to send their nominees. The prize amount is AED Two hundred fifty thousand (AED 250,000) to be awarded equally to five personalities. The Hamdan Award for a best research conducted in the UAE and published or accepted for publication in the Hamdan Medical Journal. The Hamdan Award for a best research conducted outside the UAE and published or accepted for publication in the Hamdan Medical Journal. 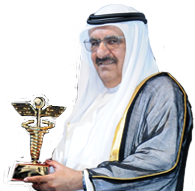 The objective of these awards is to encourage individuals working both inside and outside the UAE to undertake medical research and to publish the results in the Hamdan Medical Journal will enrich the journal with medical subjects of high scientific value and thus enable doctors in the UAE and elsewhere to keep abreast of new medical knowledge. The prize amount is AED Fifty thousand (AED 50,000) to be awarded equally to two research papers.